The South Carolina section of Bankruptcy-Attorney.com, has over 250 attorneys in 46 towns and cities that practice bankruptcy law. Each of the 46 communities has names, education background as well as date of admission to the South Carolina State Bar for each practicing bankruptcy attorney. 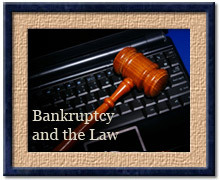 There are a number of attorneys in South Carolina that are "Specialists" in the field of bankruptcy law. They are mostly located in the Charleston, Columbia, as well as the Spartanburg / Greenville metropolitan areas and are noted with one asterisk* (Bankruptcy Specialist) or two asterisks** (South Carolina Certified Specialist) after their name. The District of South Carolina / United States Bankruptcy Court has courthouses in the cities of Spartanburg, Charleston and Columbia. Please note that the Charleston Court is only available for bankruptcy hearings. 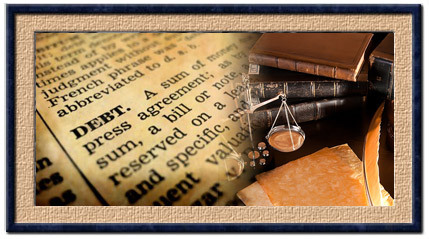 Under the South Carolina Bankruptcy Trustee program the U.S. Trustee (appointed by the Attorney General) selects the trustees in his region to administer Chapter 7, 12, and 13 cases. Each county is served by one of the three cities, Columbia, Charleston or Spartanburg. A manual written by three South Carolina attorneys (Lydia A. Eloff, Jan M. Baker and C. Jennalyn Dalrymple) discusses bankruptcy law and its' practice in the State of South Carolina. The book goes in detail and discusses the basics of the U.S. Bankruptcy Code and comes with a CD. The CD also contains links to all the necessary forms. The cost is $75.00 and can be purchased at the South Carolina Bar - CLE Division. This is perfect book for attorneys that represent creditors and debtors in bankruptcy cases.